For sure you love those wet kisses from your cute monster, but what about the stinky breaths? Brushing the teeth is one of the most important components of overall dog hygiene. It keeps your pooch’s breath fresh and helps maintain oral hygiene. 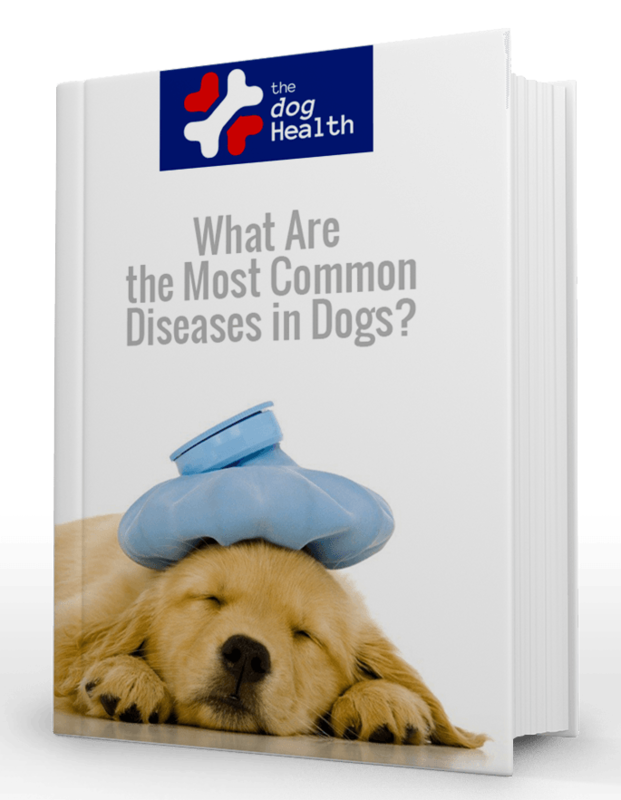 Moreover, a study states that over 80% of the dogs face some kind of dental problem by the age of 3. Although unlike humans, dogs are not prone to cavities, they can develop problems like tartar, plaque buildup and gingivitis. Regular brushing can help prevent these dental problems. In addition to that, it’s not just yellow teeth and lousy breath that you have to worry about, the canine dental problem can become severe if not checked timely. Improper oral care can lead to issues with the liver, heart, kidney and other severe conditions. Why Is Brushing Important For The Dog’s Oral Health? Just as you often take your dog for a jaunt or groom him regularly, dental care is something equally important for his overall health. It will keep your pooch’s gum healthy and improve his overall health. However, it cannot happen overnight, as no pet allows someone to poke into their mouth. You have to train your pooch like you have coached him for other grooming activities. It is suggested to brush your dog’s teeth regularly, but if it is problematic for you, you can start with two or three times a week. Remember, don’t be an overachiever, go slow! Stinky breaths: If you feel smelly breath it’s a sign that bacteria are proliferating in your dog’s mouth. Inflamed or bleeding gums: Infalmmed red gums and bleeding are common symptoms of gingivitis, which is caused due to the build-up of plaque and tartar on the teeth and gums. So keep an eye on that too. Missing Teeth: If your pet has accidentally chipped his tooth when eating something your pet’s teeth are in poor health. Excessive tartar and plaque: Although no dog has crystal clear teeth, tar-free gums and teeth are considered as healthy. The excessive build-up of yellow tartar along the gumline can foster many oral problems if not removed. Adult dogs can become comfortable with the teeth cleaning process however you can make things easy if you start working with your pet as a puppy. Also, set a fix routine or time when your pet is calm and relaxed. Find a nice and comfortable spot to brush your dog’s teeth. Don’t stand below/above, instead, sit in the front or at the side. Gauge on your pet’s anxiety, if he seems to be tensed or upset, stop and try after some time. Softly touch your pooch’s mouth by rubbing fingers on his teeth and gums. Use light pressure and make him feel comfortable. Pour your pet’s toothpaste on the brush and gently move in circular motion. Doing this will help remove all the plaque and tartar from the mouth. The first step to having pearl white teeth for your dog is to choose an ideal toothbrush. A human toothbrush will also work but make sure it has soft bristles. Also, choose a small brush (not too small) that easily goes in your canine’s mouth. If it’s the first time, use finger brushes to get the pooch used to having other materials on its teeth. Start with a dry material perhaps a clean sponge would work, to make your dog comfortable. You can also go for an angled brush for deep cleaning. Do NOT use regular human toothpaste for your pooch as it contains fluorides which can be poisonous for your dog. Your dog might swallow the paste, so get the one that is safe for this health. There is canine toothpaste that you can use to brush dog’s teeth. A dog can also take good care of his teeth. Like humans, they can’t brush, they gnaw things that automatically remove plaque and tartar from the teeth. Dog chews have gum cleaning properties that remove yellowness from the dog’s gum line. Offer them crunchy foods, soft bones or anything that is gentle on their teeth. Also, make sure not to offer hard chews as they can fracture the pet’s teeth. If tooth brushing ends in tears, blood or sweat, you can try tooth wipes. Tooth wipes work just like a brush, they help in removing tartar, plaque, and help fight harmful bacteria from your pooch’s mouth. Give your pet fresh and whole food, veggies and fruits. Good food will not only improve their oral health but will also nourish their body. You can also go for dried foods like crunchy kibbles to protect gums from tooth-decays. Avoid foods like cereals, grains, and staple or by-product foods as they can worsen the dog gum’s situation. Also avoid sweet, sugar-rich foods as they are not good for your pet’s health. However, you can treat them with pumpkins, apple slices, carrots and other low-sugar foods. Coconut oil is a miracle product to clean and smooth anything. Coconut oil has antimicrobial properties that not only remove germs from your pet’s teeth but also help in boosting the immune system. Water additive also makes dental care quite simple, all you have to do is drop a bit of additive into your pet’s bowl. To break down the leftovers in the dog s mouth, sprinkle some cinnamon on your pet’s food. Cinnamon is a natural anti-bacterial which helps in fighting bad breath and aids in keeping tooth decay at bay. Dog’s oral health is very important and now that you everything about it, convince your pooch and get set brushing!